If this tickles your fancy and you'd like to know a bit more, our own David Ruddock did a hands-on, too. On paper, it doesn't sound too bad. The 821 isn't Qualcomm's latest chipset, it is about a year old at this point, but it's still performant. In this case, it should be more than powerful enough to drive the dual 1080p displays. Of course, they're the star of ZTE's folding show. They're both 5.2" displays, which works out to a high 426 PPI. There's still a gap between the two screens, so it's (literally) not quite seamless. Even so, the narrow bezels and hinge allow them to get somewhat close. ZTE is advertising the Axon M as having four separate "modes," Dual Mode, Extended Mode, Mirror Mode, and Traditional Mode. The descriptions for each aren't too complete, but it sounds like Dual Mode uses Android's multi-window support, so you could feasibly have a separate application open on each screen. 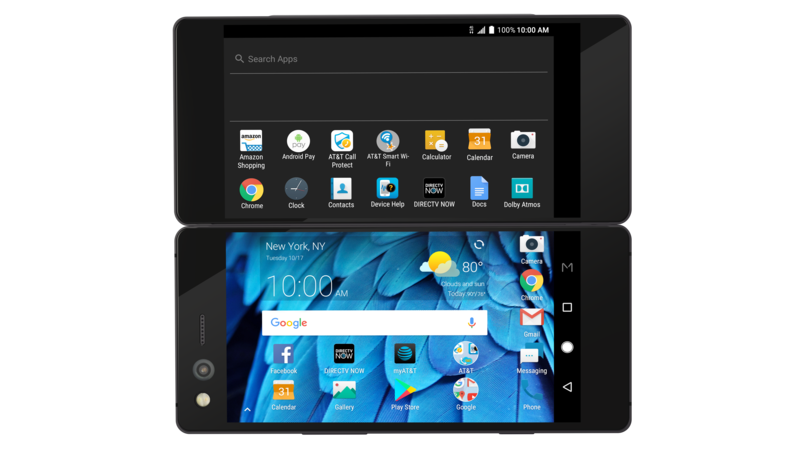 Extended Mode lets you span both displays, Mirror Mode places the same content on both screens, and Traditional Mode uses just one screen. 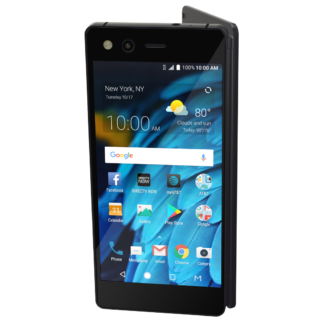 Since it's only being sold through AT&T in the US, the only price ZTE has announced is a $24.17 monthly payment over a 30 months with AT&T Next. Availability is set for sometime in "the next month." 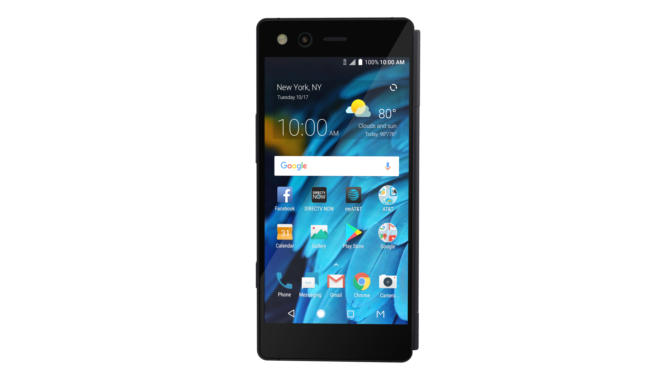 Customers in China, Europe, and Japan will also be able to pick one up. 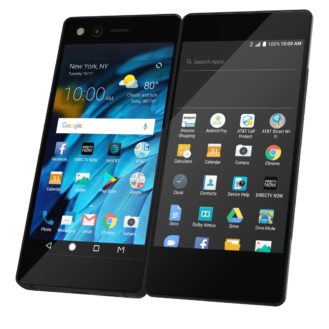 ZTE's Axon M is an exciting experiment, but we'll have to see if the dual-screen functionality is of genuine utility. 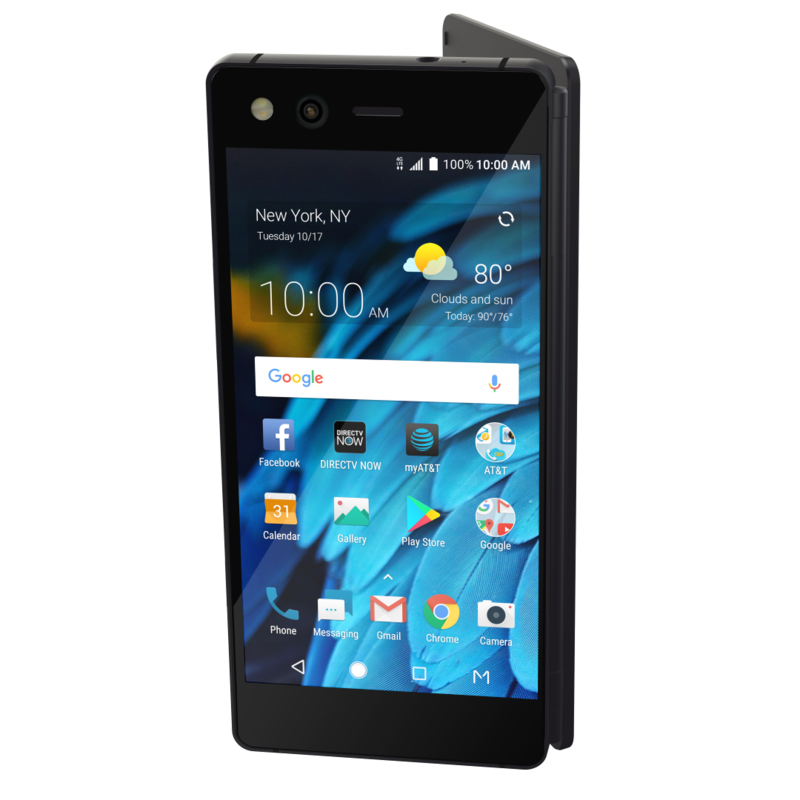 NEW YORK, Oct. 17, 2017 – Today, ZTE USA announced the upcoming launch of the revolutionary ZTE Axon M with AT&T* as the exclusive carrier in the United States available in the next month. 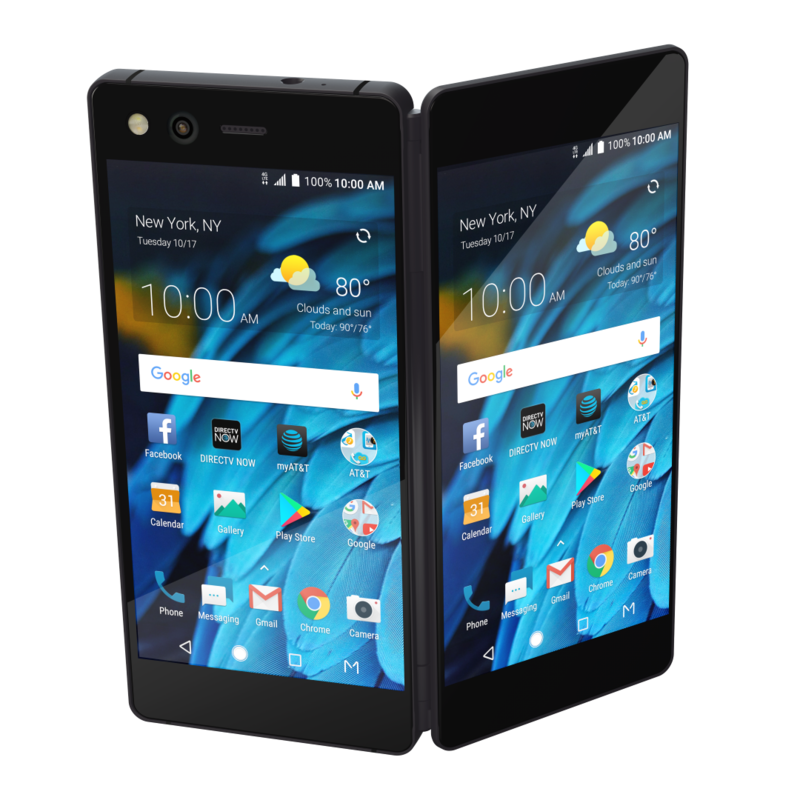 The foldable, dual-screen smartphone will also be available to customers in China, Europe and Japan. 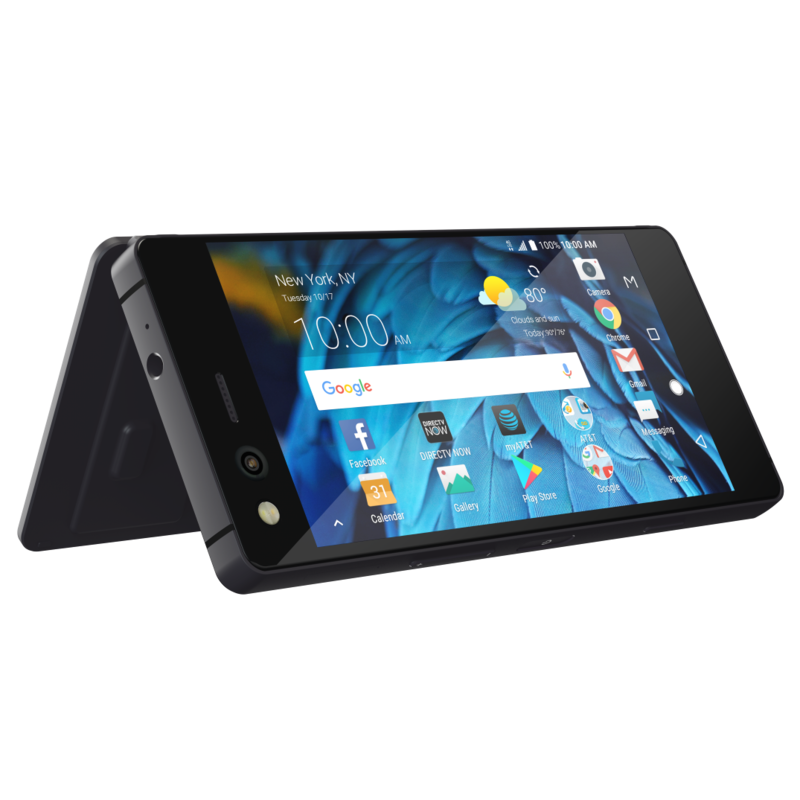 The ZTE Axon M creates an entirely new foldable smartphone category, one that ZTE is committed to invest and lead the way in. 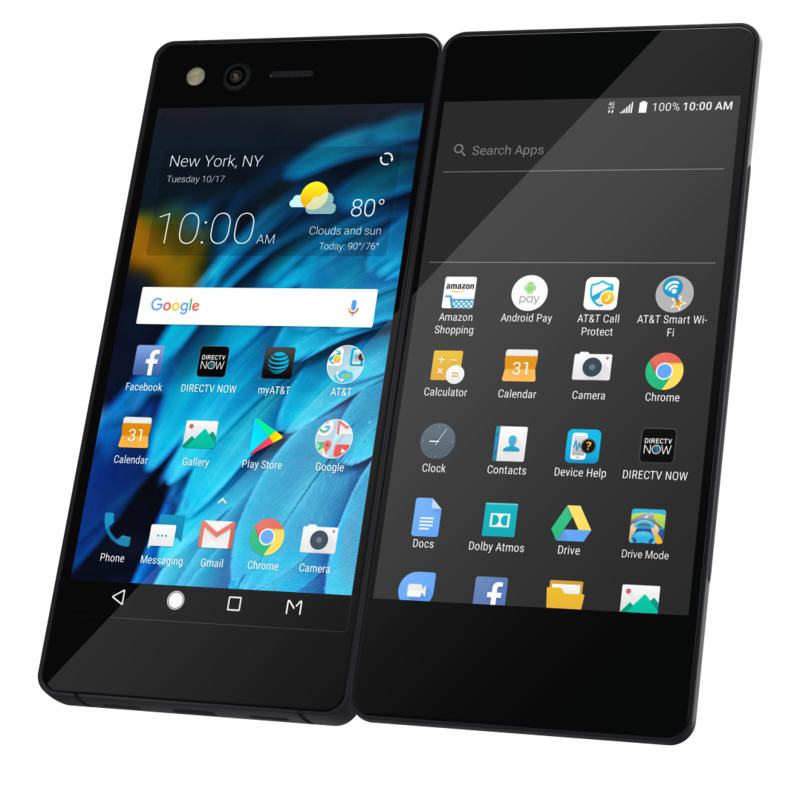 ZTE will work with developers to help optimize applications for this new evolution of dual screen smartphones. 1Requires well-qualified credit, 0% APR installment agreement, and eligible service. Tax due at sale. Down payment available and may be required. If wireless service is cancelled, device balance due. $ 25 activation/upgrade and other fees, charges, limits and restrictions apply. Visit att.com/next for details.